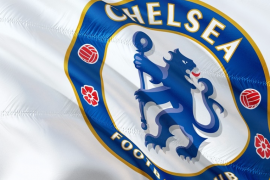 After Leicester City’s Youri Tielemans put the Belgians ahead during the 14th minute, a howler from Courtois allowed Denis Cheryshev to equalize during the 16th minute. Courtois’s error did not prove to be too costly for Belgium in the end as a brace from Hazard allowed them to win the game 3-1. “Courtois may look at me too much. He wants to imitate me, but then it goes wrong. 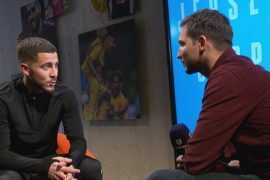 He is too big and therefore he cannot dribble!” joked Hazard as reported by The Mirror. Courtois infamously left Chelsea last season to join forces with Real Madrid. He had established himself as one of the best keepers in the World during his time at Stamford Bridge. 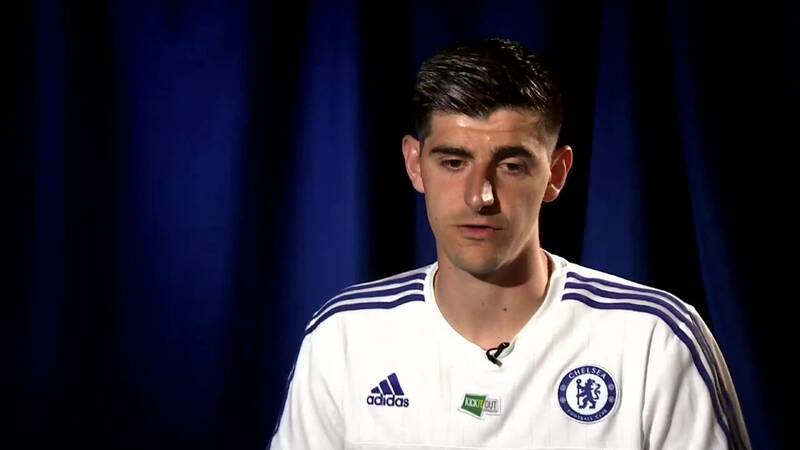 The transfer did not happen on good terms and has resulted in Courtois losing the respect of many Blues die-hards. 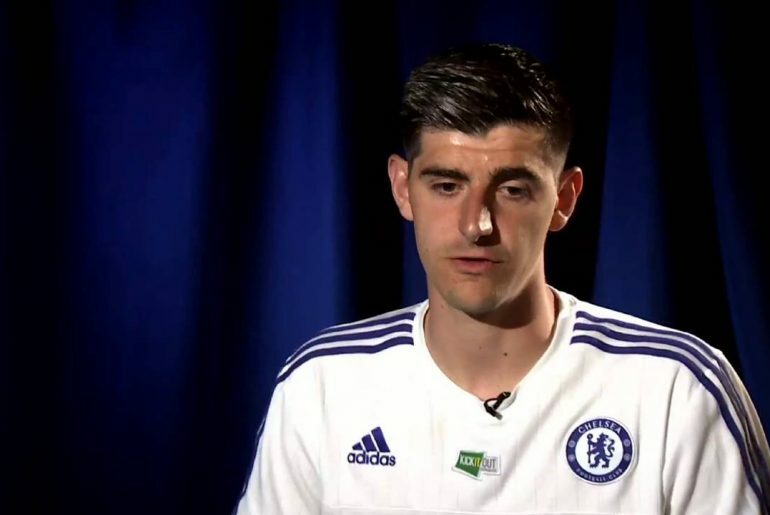 Courtois presumably joined Los Blancos in the hopes of winning more trophies on a regular basis, more especially the Champions League which the Spanish giants had won during the previous three consecutive seasons and which he had never won at Chelsea nor come close to winning. However, things have not exactly gone according to plan for him during his first season with Madrid. The absence of Cristiano Ronaldo looks to have taken a big toll of the Santiago Bernabeu club. They were recently shockingly dumped out of the Champions League by Dutch club Ajax Amsterdam. They are also currently in third place on the La Liga standings and not much of a threat to first place Barcelona. To make matters worse for Courtois, he was dropped for Zinedine Zidane’s first game back in charge of the club last week against Celta Vigo. Zizou opted to recall Keylor Navas as Los Blancos went on to win the game 2-0 through goals from Isco and Gareth Bale.